Kids Klub Pediatric Dentistry is the pediatric dental practice owned by Dr. Sara Bukhari. Her thriving practice is located in Phoenix, Arizona. Phoenix is a competitive city for pediatric dental practices. Sara came to us in April of 2016 because she wanted her new website to rank in the search engines. Kids Klub Dentistry, the office of Dr. Sara Bukhari, where helping kids achieve optimal oral health is our passion. Our staff are gentle and highly skilled to ensure that your child will have a positive dental experience every time. Our mission is to provide a positive dental experience for your child so that they will look forward to every visit. 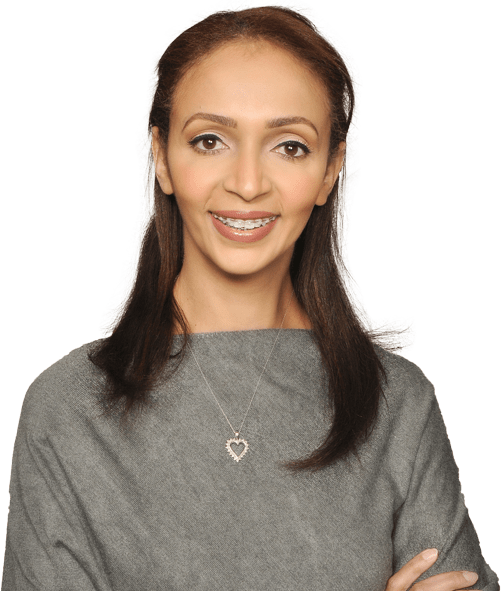 Dr. Bukhari hired First.Dentist to increase the visibility of her dental practice’s website in local search engine rankings for the sole purpose of obtaining more patients and increasing authority online. Search engine optimization (SEO) increases the visibility of your website in search engine results. 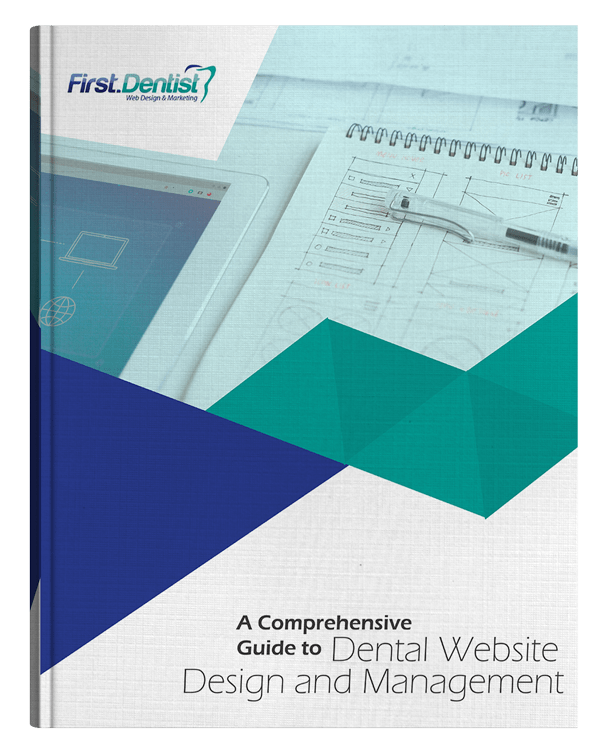 As your web marketing specialists, the team at First.Dentist will leverage the latest dental SEO tactics to improve your website with the goal of increasing the volume of high-quality visitors. The focus of First.Dentist is on local SEO. Local SEO is different than regular SEO for brand or product search results. 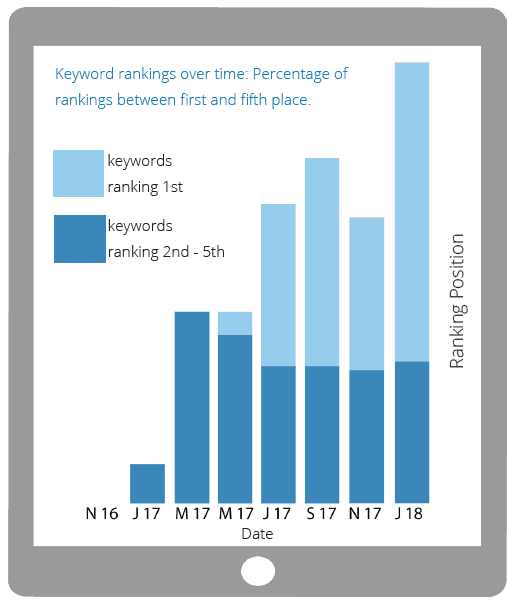 There are different SEO techniques used to rank in local search that many SEO companies do not understand. For local services, it’s essential to rank in the Local Maps results with an excellent review score. Analyzed the major areas of potential growth then applied metrics to desired search engines such as Google, Mobile, Maps, Yahoo, and Bing. Conducted strategic keyword research. We implemented findings to increase rankings. 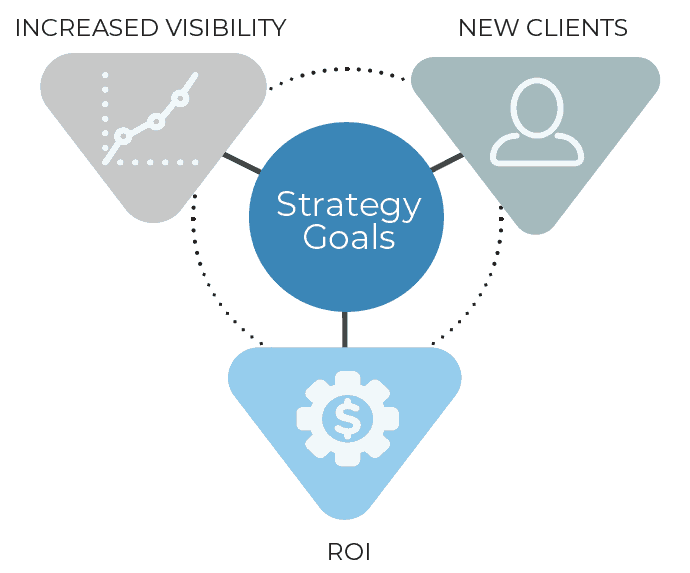 The end result was to grow business visibility online. Created a strategy to increase client engagement by asking for online reviews. This builds trustworthiness and review ratings. Reviewed client’s website to ensure titles, headings, content, and keywords were properly optimized. When we started this SEO campaign, the rankings were sparse and the competition was not insignificant. Fortunately, Kids Klub Dentistry is a superb client. We were given the latitude and support needed to optimize their online presence which helped create great results! 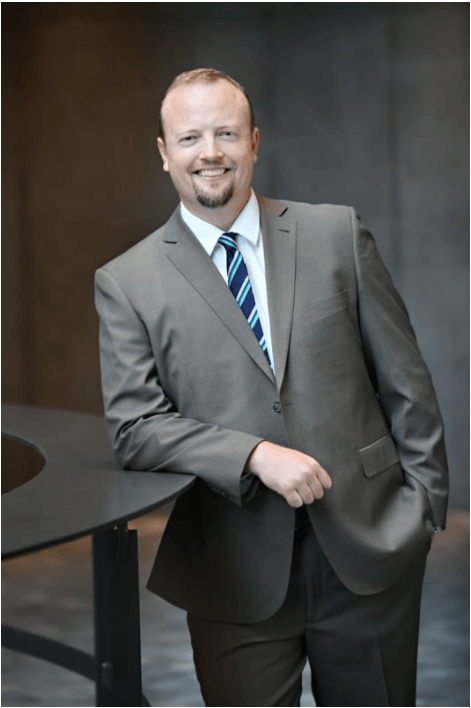 Ross Dunn is the founder of an SEO and web marketing company started in 1997. In 2014, Ross joined forces with First.Dentist. Ross has provided SEO and consultation services for the likes of Time Inc. Interactive in NY, Johnson & Johnson, Pfizer and hundreds of reputable smaller businesses. His SEO 101 podcast is one of the top rated podcasts in the digital marketing industry. At First.Dentist we support search engine marketing organizations involved in developing an industry-wide SEO code of ethics. In just one year, First.Dentist has increased Kids Klub Dentistry online rankings by 84+ positions. 60 % of all keywords rank in the top position including “phoenix pediatric dentist”, “kids dentist phoenix”, “pediatric dentist near me”, “pediatric dentistry”, and more. We have helped grow their client engagement with 39 reviews as of February 2018. Kids Klub Dentistry’s organic traffic has increased by 17 % over the last year due to it’s visibility on search engines. Kids Klub: SEO is the one type of marketing that takes time, with no cookie cutter approach. First.Dentist continues to build their momentum online and we expect many more successes! Dramatically improved rankings have translated into better visibility in the search engines, more new patients, and increased practice revenue. SEO takes time to improve results. The graph showcases the swift progression of Kids Klub Pediatric Dentistry with excellent results! We value your privacy and will never sell or rent your email to anyone.